Entering 2017, five S&P 500 firms still had no women on their boards of directors at all, according to data provided by TheStreet’s BoardEx: Dentsply Sirona (XRAY), Linear Technology (LLTC), Concho Resources (CXO), Transdigm Group (TDG) and Coty (COTY). While Coty said it will add a woman to the board this year, it’s surprising and frankly shocking that it took that long, with over $9 billion in revenue attributed to a portfolio of 77 brands that sell female beauty and fragrance products. Female business inclusion is a hot topic in 2017. Gender equality was addressed in by a joint statement by President Donald Trump and Canadian Prime Minster Justin Trudeau in February. The neighboring world leaders declared they were “committed to removing barriers to women’s participation in the business community and supporting women as they advance through it.” It sounds like a grand venture, but what that means in terms of incentives or modeling remains to be stated. According to BoardEx, the top three countries for women on the board are Norway, France and Sweden, with the lowest three being Japan, Russia and Singapore. The U.S. trails a dozen other countries. The S&P’s 1500 boards are showing progress however; in 2016, a majority of those had two (or more) women serving on them, though most hit that mark with only two female board members. 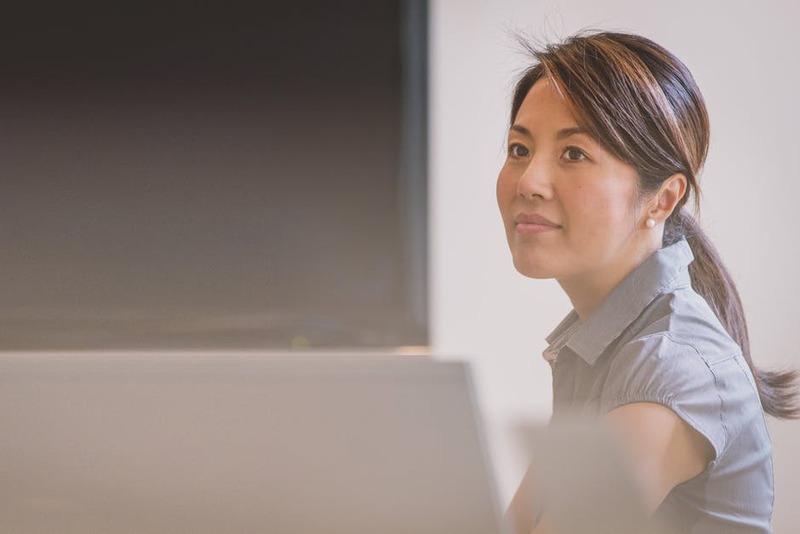 Companies are getting or losing points not only in rankings, but with executive women and female consumers, too, as more board statistics become readily available. One is a 2017 list of the top 60 companies for female executives compiled by the National Association for Female Executives (NAFE). To make the list, the firm (not just a department of division of it) had to have two or more women on their governance boards. The top 10 companies, not in ranked order, were: Ernst & Young, LLP; FleishmanHillard; IBM; Johnson & Johnson; L’Oreal USA; KPMG, Deloitte; Procter & Gamble; Abbott; and Adecco. 32% of the 2017 Top Firms have at least 5 women on their boards of directors. That’s up from 22% in 2016 and 8% in 2013. An average of 29% of board of directors members are women, compared with 20% at the S&P 500. Women lead 12% of the companies as CEOs, compared with 5% of the companies in the S&P 500. Half of the NAFE Top 10 Nonprofits have female CEOs. Women comprise an average of 28% of the corporate executives for the top companies, including 30% of those reporting directly to the CEO. All of the NAFE Top Companies offer executive coaching and management/leadership training, and 72% offer sponsorship programs—the highest number ever. 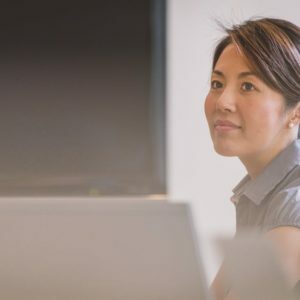 Ninety-five percent of CEOs meet regularly with the executive responsible for women’s advancement to review metrics and goals. Men and women alike have long given lip service to the advancement of women in business, but it’s high visibility studies like these, with follow-up summaries and best practices offered, which may offer the most promise for actually getting it done.